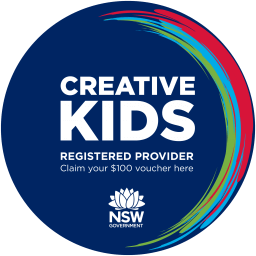 "If a child can't learn the way we teach , maybe we should teach the way they learn"
We're now accepting the Creative Kids rebate voucher. Parents, guardians and carers can apply for a voucher with a value of up to $100 per calendar year for each student aged 4.5 to 18 years old enrolled in school. Click here to apply, and learn more. 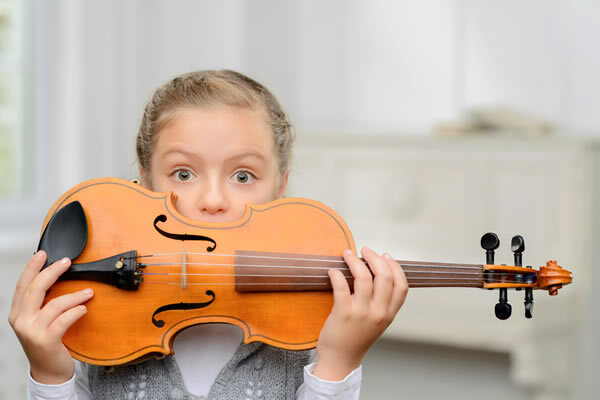 When is the right time for my child to start music lessons? 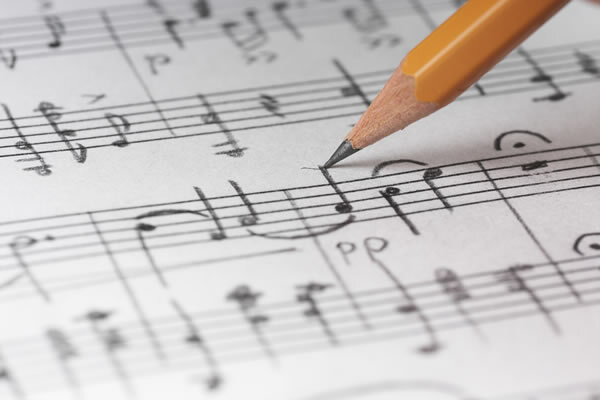 At IWIM , we believe that a balanced attitude toward lifelong music learning should be encouraged in every person. 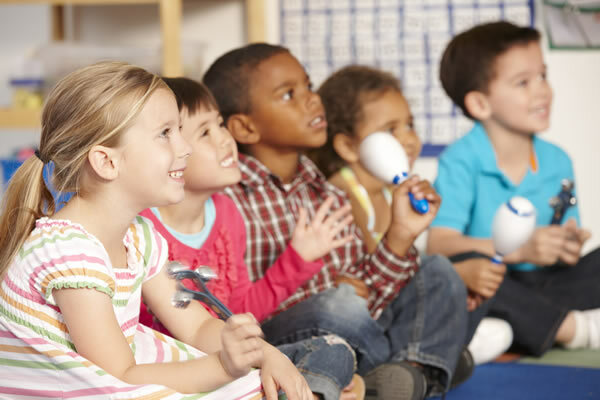 The benefits of a music education have been well-documented and really should be considered as a necessary component of every child's learning; but also, we know that the study of music enhances personal skills , such as patience, problem-solving, creativity, self-expression, concentration and memorization, to name a few. 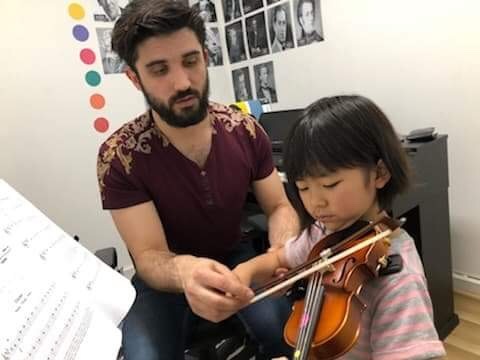 My daughter is loving her lessons with Alvart Apoyan...Alvart is cheerful , patient and very knowledgable! My daughter has been with Mrs.Nelly Jacono for the last two years. Nelly is a very kind and passionate educator. Her unique way of teaching not only laid a solid foundation for my daughter to achieve desired results, but more importantly made her truly appreciated the piano playing and music. Highly recommended to those who appreciate precision and beauty as a result of playing the piano. 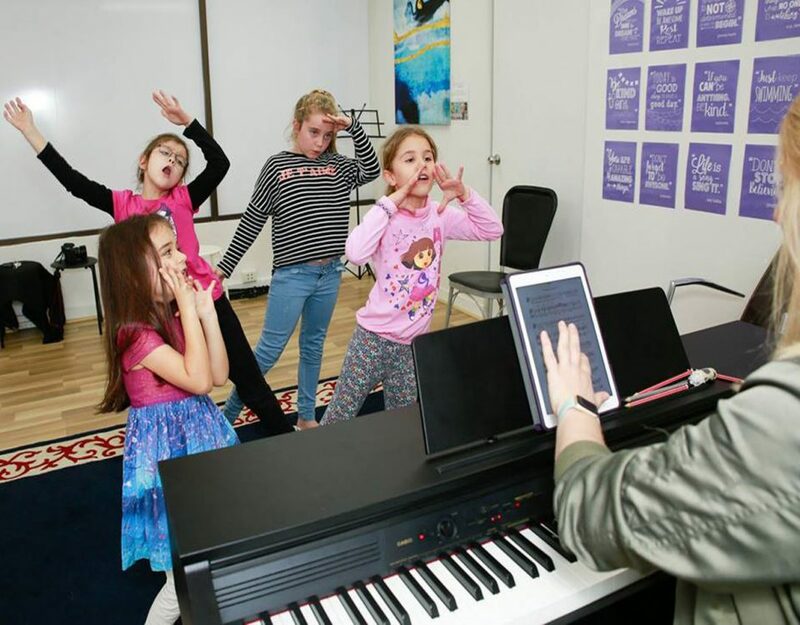 My name is Nikita,I have been having piano lessons from Nelly Jacono since I was in year two, so this is going to be my sixth year having lessons from Nelly. Ne...lly is merciless in the way of precision and perfection. She has tough love like my Mother as well as she knows when I have and haven't practiced. Nelly knows how to motivate me in my stubbornness and laziness. She is strong and firm and doesn't let you take her for granted. sometimes I felt like giving up and stop playing the piano, but my Mum wouldn't let me do that because she values Nelly very much. She knows my capability and won't except anything less. My achievements with Nelly are receiving honours and distinction (A,A+) in all my piano exams. I am willing to continue learning from Nelly even though I have to travel a 70km return trip from St Clair to Five Dock. Travelling more than an hour each way every week. Without Nelly I wouldn't be where I am today. Overall she is an amazing teacher. My daughter has been having piano lessons with Nelly since she was 3 1/2 this is our 6th year with Nelly, I can't recommend her highly enough, love her firmness, commitment and her expectation of hard work and perfection from her students. Thank you for everything Nelly. Victoria has been an amazing teacher for our two sons. She has been engaging and patient and has provided the tailored individual attention that each has needed over the recent years. Victoria is clearly an accomplished performer and we're thankful that we found someone who is equally capable as a musician and teacher. Victoria's dedication and energy to support her students and the broader industry is inspiring. Highly recommended! I travel from the Central Coast for my theory lessons with Victoria. Victoria is extremely knowledgable, friendly and makes learning easy -definitely one of the best! Highly recommend!! Victoria is an excellent musician and teacher. As a older student she has proved invaluable in understanding the nuances of the older student. Victoria is not only an outstanding teacher but gets remarkable results from her students and makes the journey such a pleasurable one! I've never met anyone as talented both performing violin as well as teaching !! I think it's such a hard skill because some teachers maybe only good at their own skills themselves but Victoria has the extra magic touch where she's soooooo caring, patient yet ambitious for children when teaching music to them to reach more than their potential. Highly recommend her to any parents who would like to learn music from her!!!! You'll never regret it!!!! A great opportunity to learn from such an esteemed Australian musician. Amazing teacher with exceptional learning techniques including years of experience. HIGHLY recommended. Excellent, experienced and inspiring teacher who is focused and wants the best for her students. We had a break and tried out other violin teachers and here we are back again because she is that excellent! I agree, Victoria is to be highly recommended for beginners and all levels. 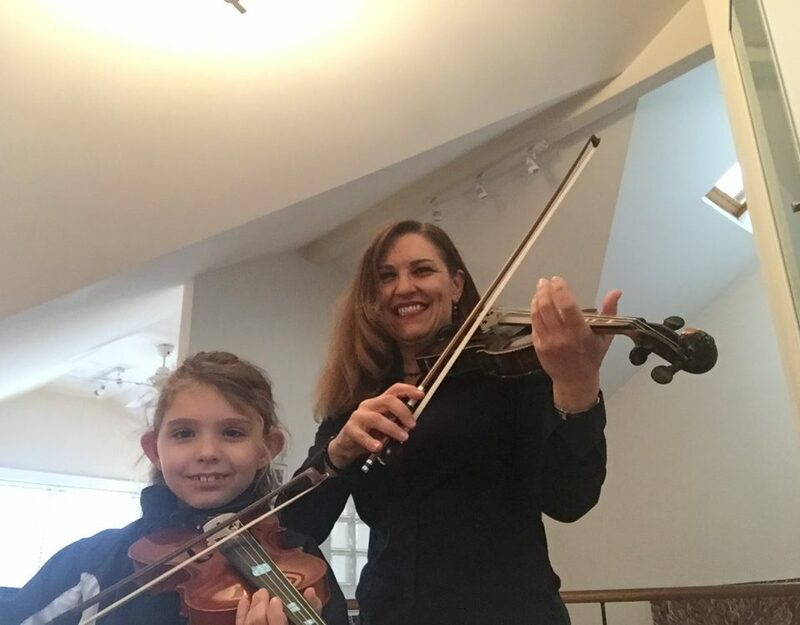 I nanny children, and we come weekly for both piano and violin lessons, both girls love the atmosphere created by Victoria and cannot wait to go to music lessons each week! 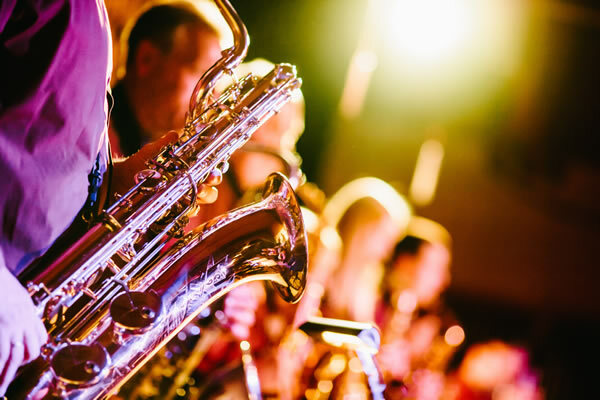 They enjoy both the technical and non-technical side to each instrument, all taught in a way that excites the girls to want to continue playing and practice at home as well. Would definitely recommend for any children wanting to learn violin or piano!